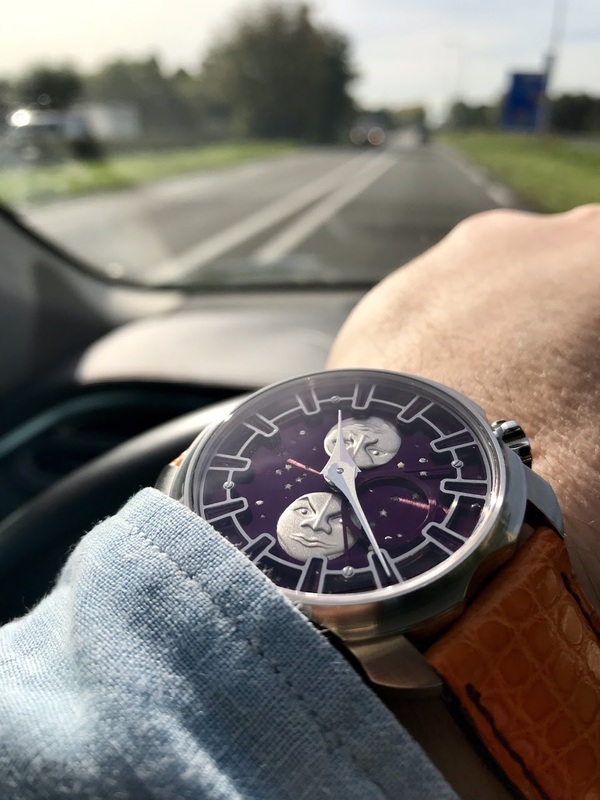 AHCI - Just a small shoutout to a very distinctive Finnish watchmaker. Master of the moons. Just a small shoutout to a very distinctive Finnish watchmaker. Master of the moons. I miss it. Such a beauty.